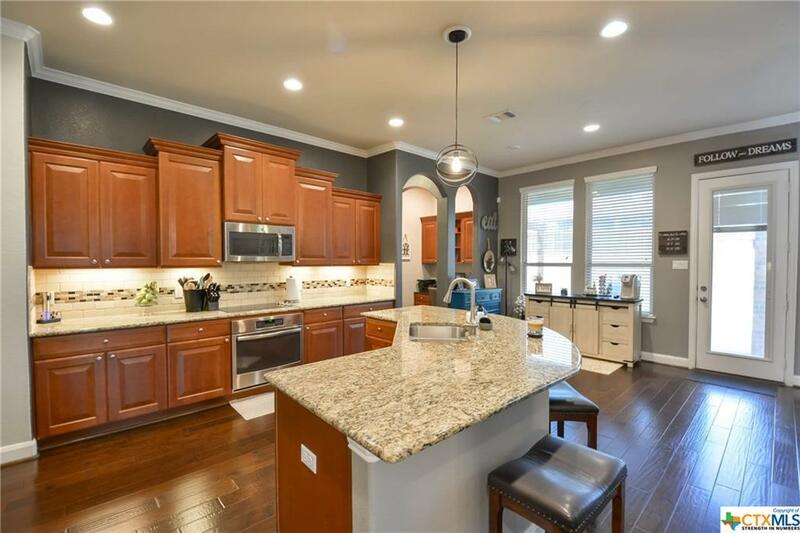 Evergreen Estates, Gorgeous 1 story with so many upgrades! 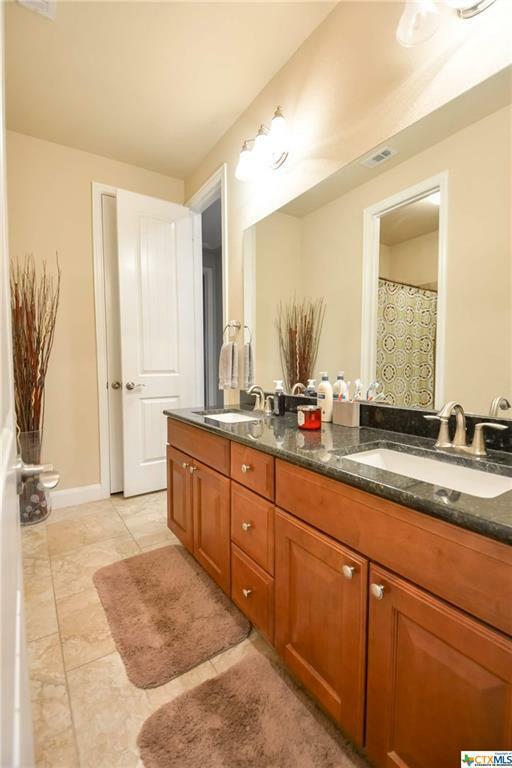 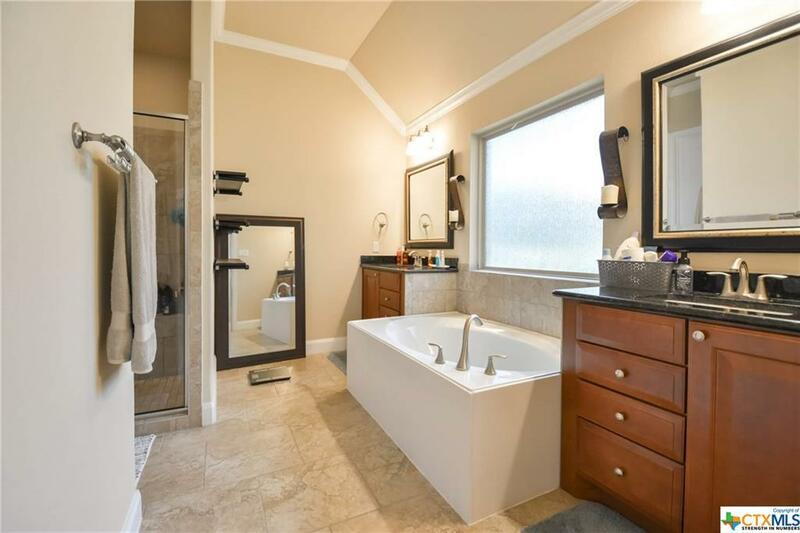 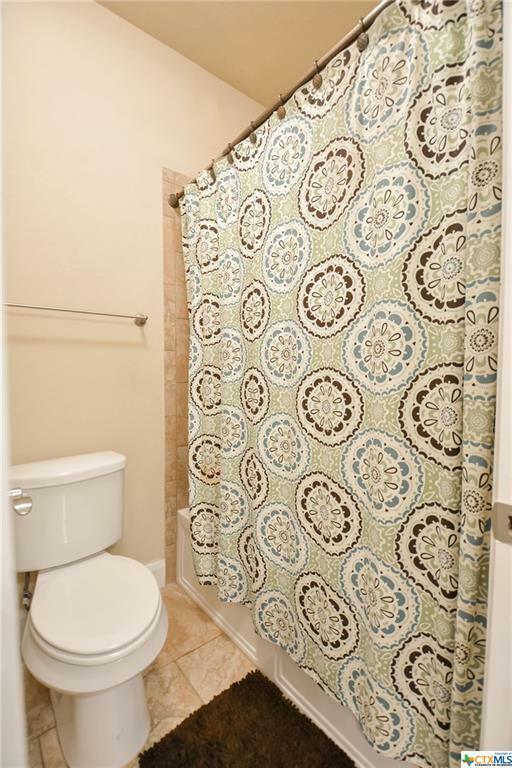 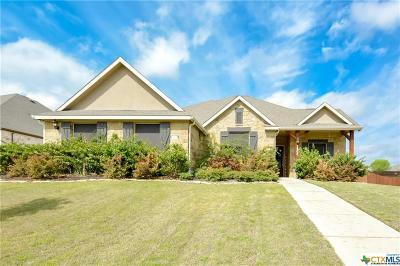 4 Bedroom, 2.5 baths, with 3 car side entry garage on over 1/3 acre. Home is beautiful with massive 8 ft doors throughout. 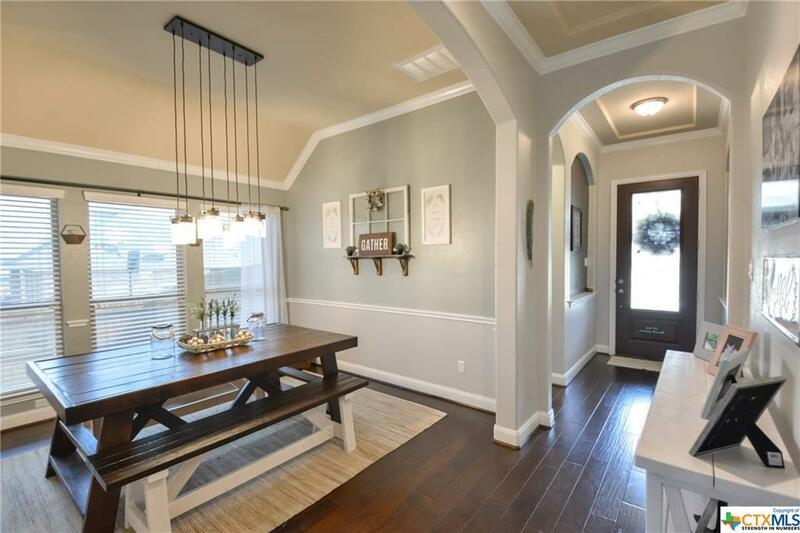 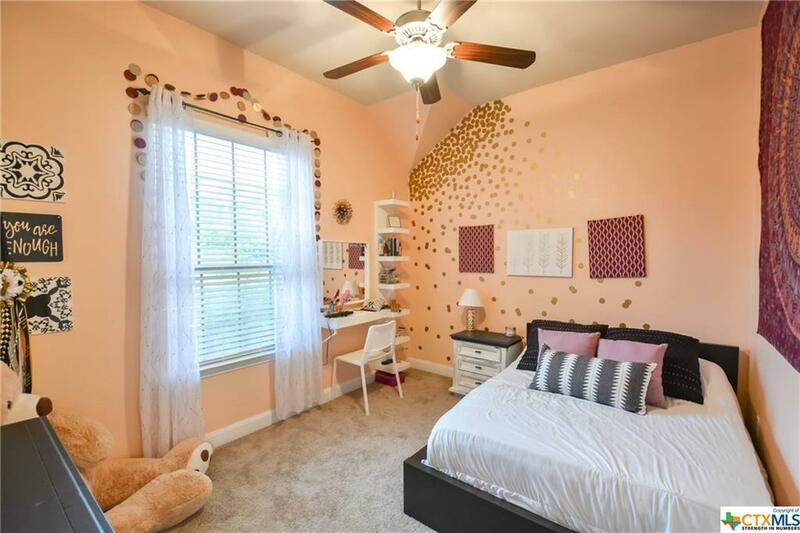 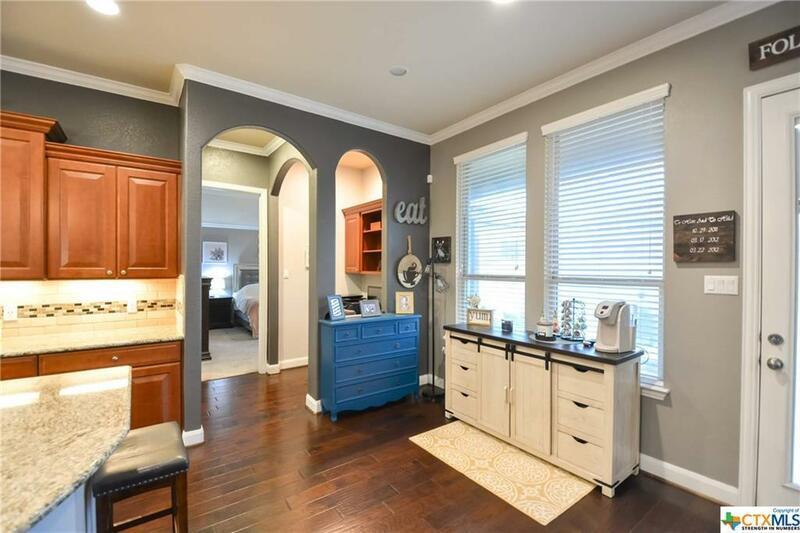 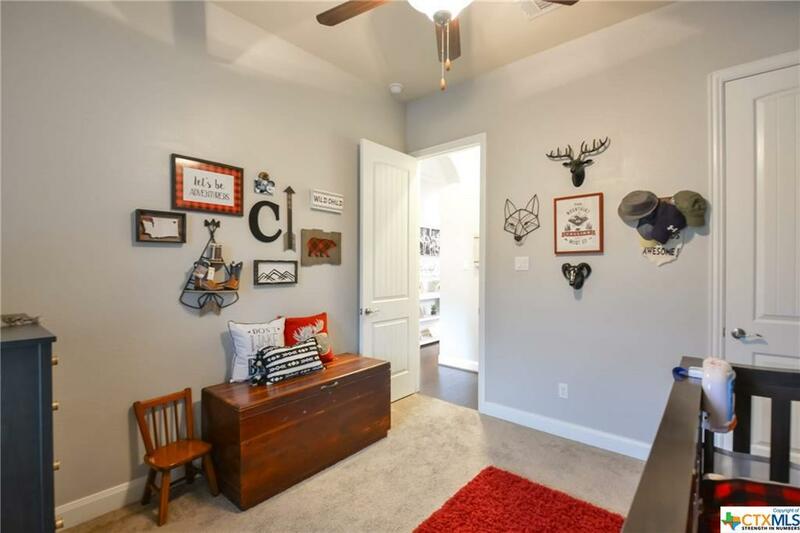 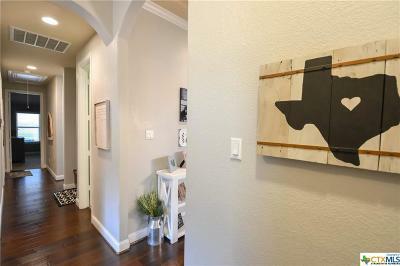 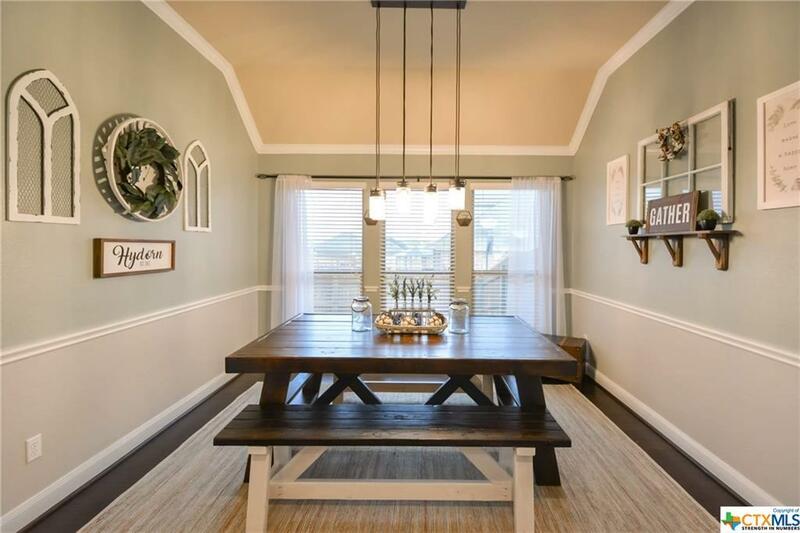 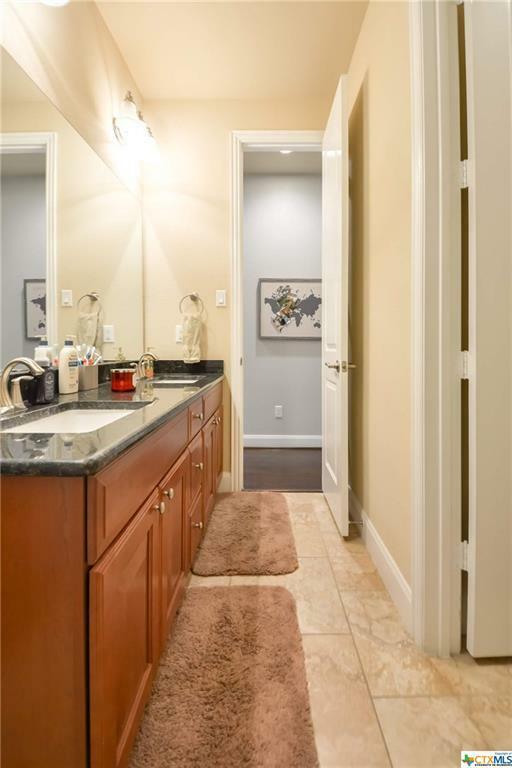 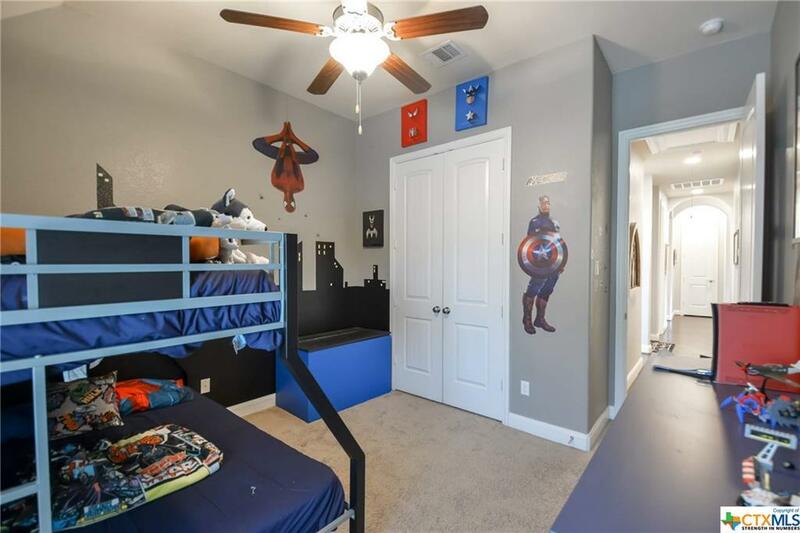 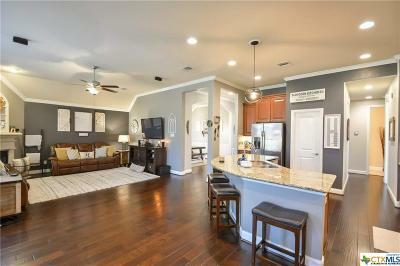 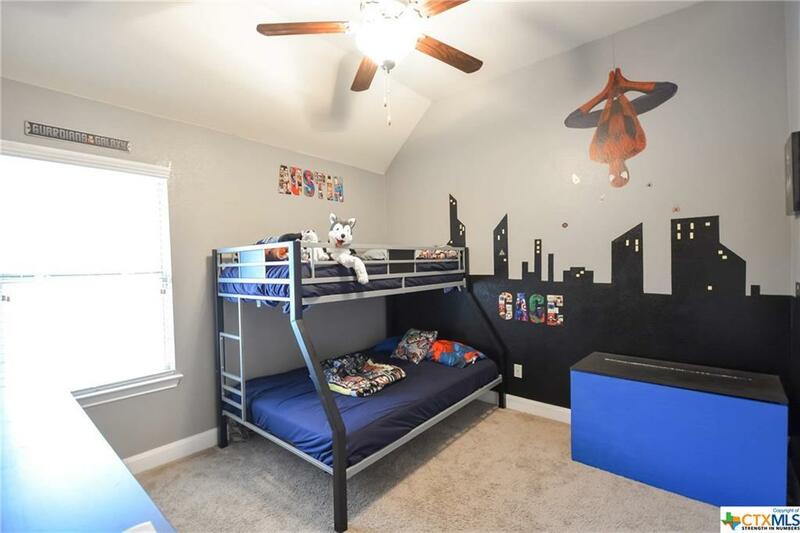 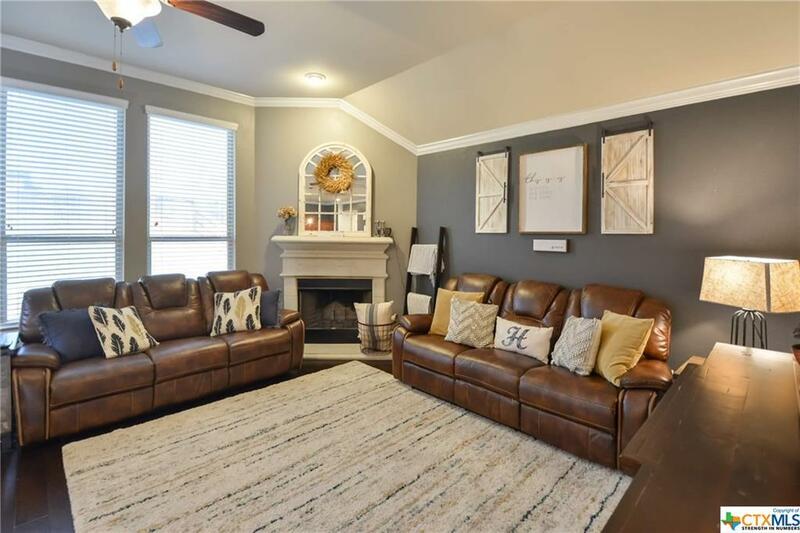 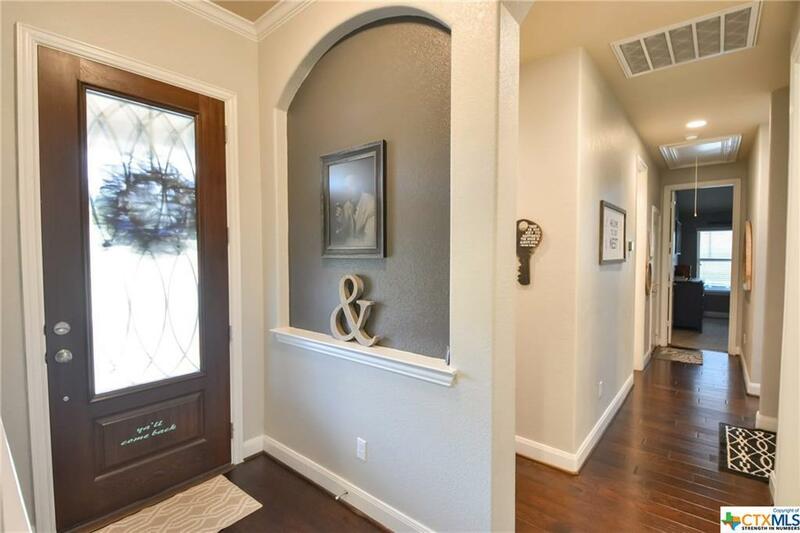 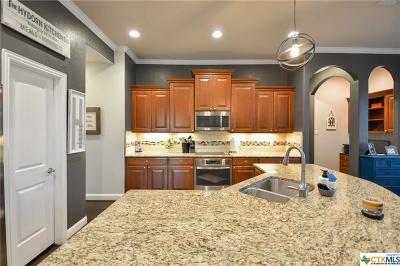 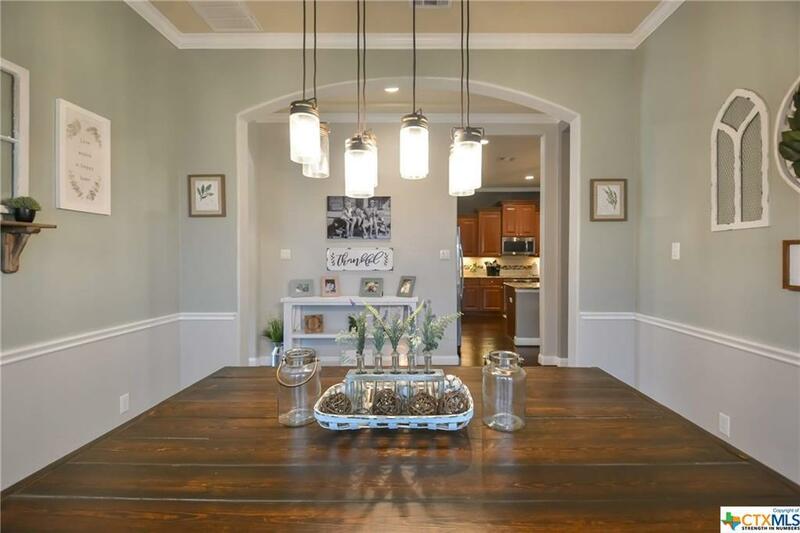 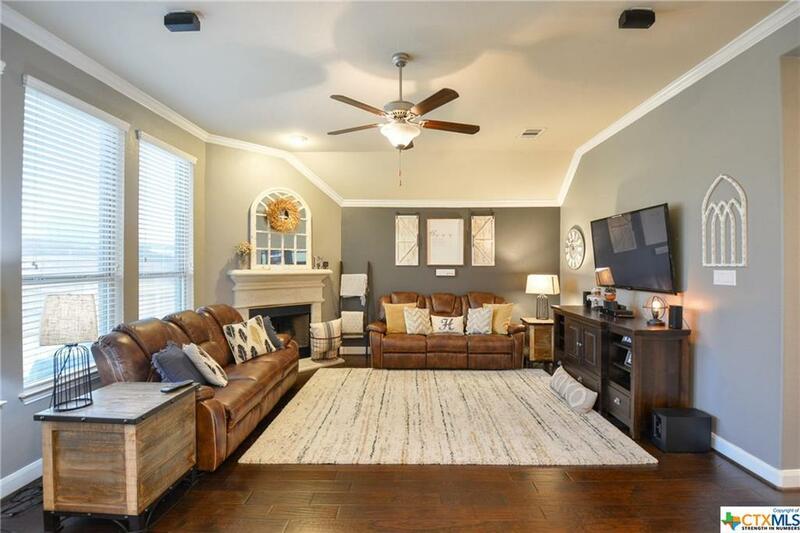 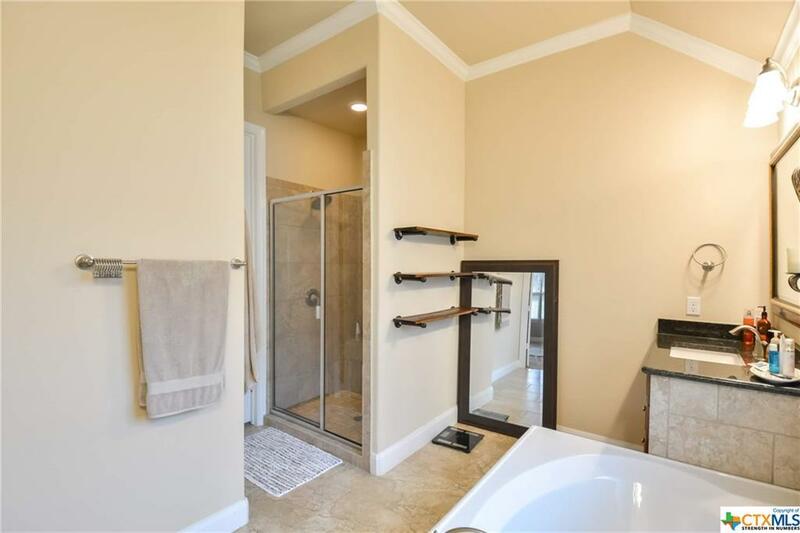 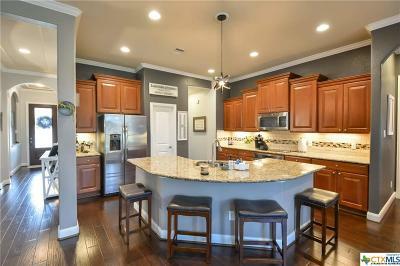 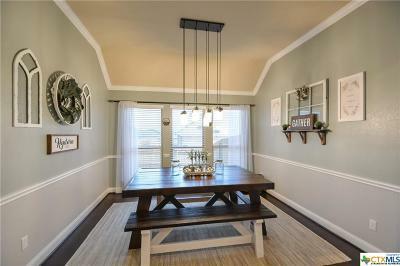 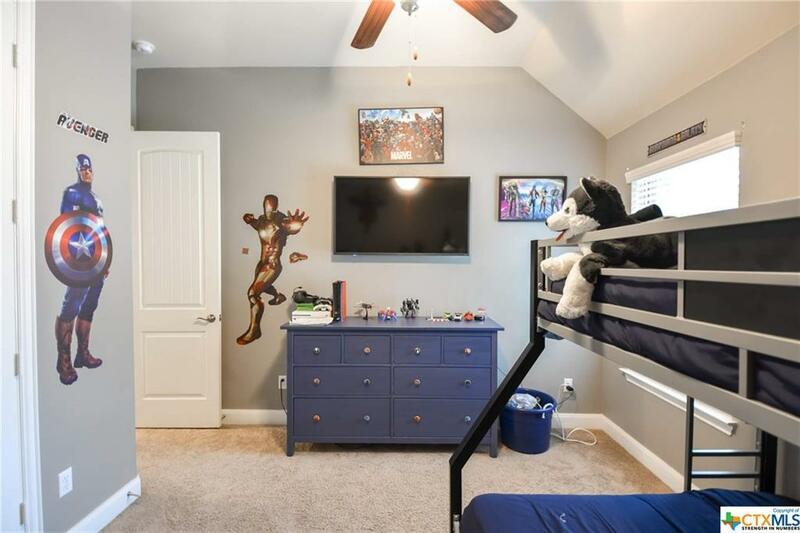 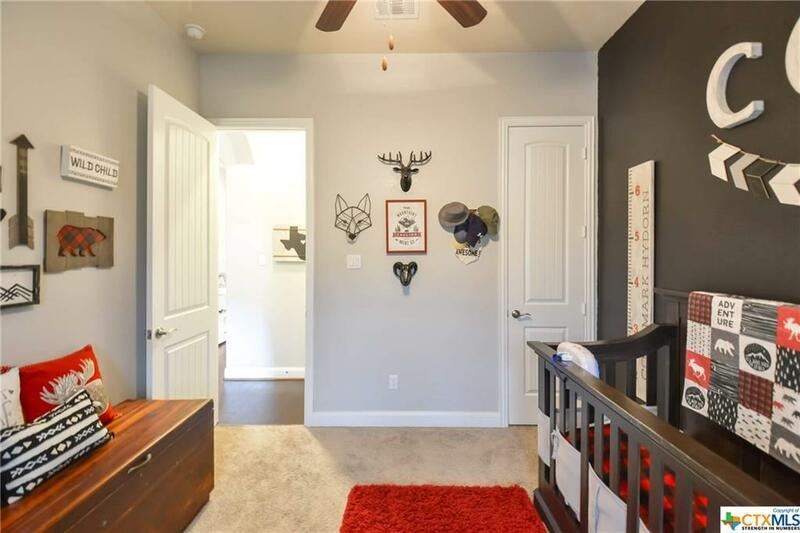 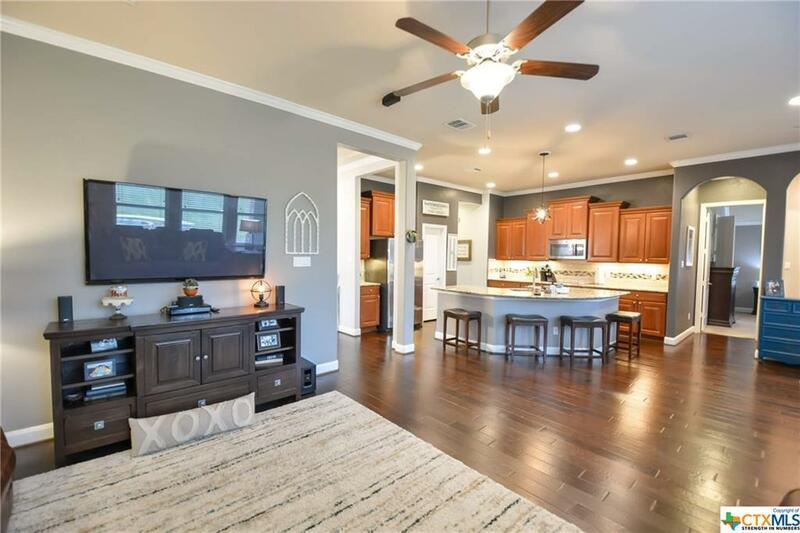 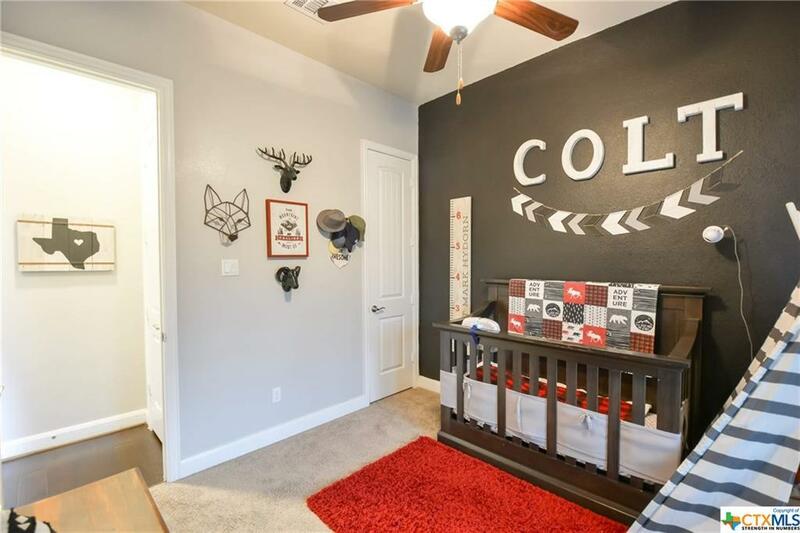 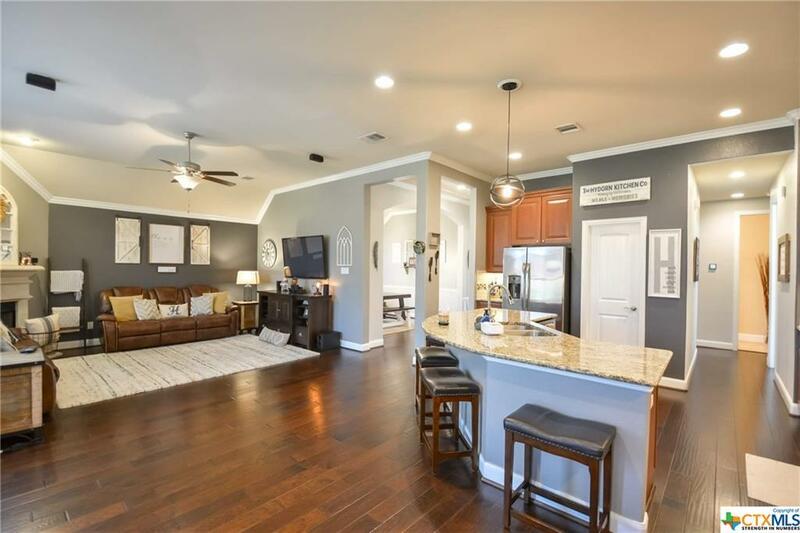 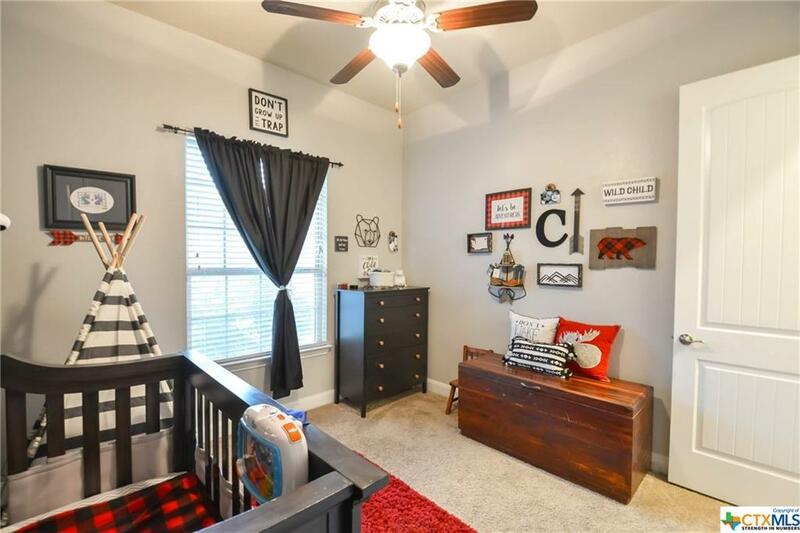 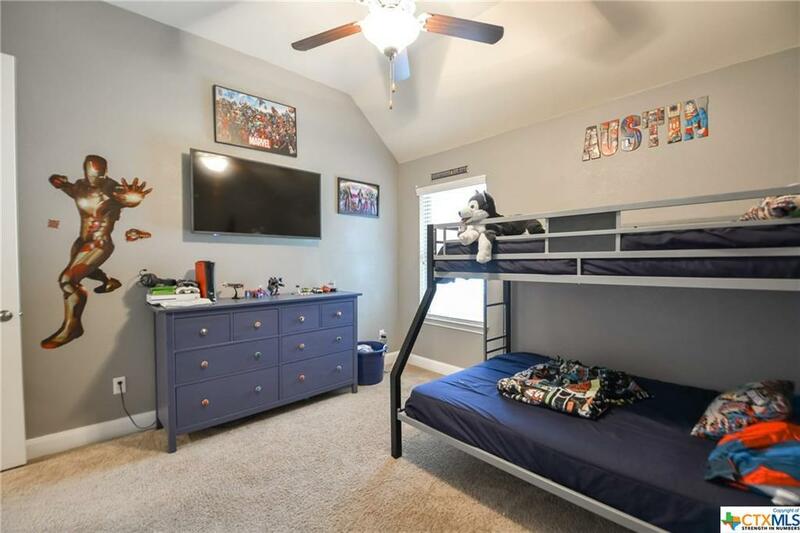 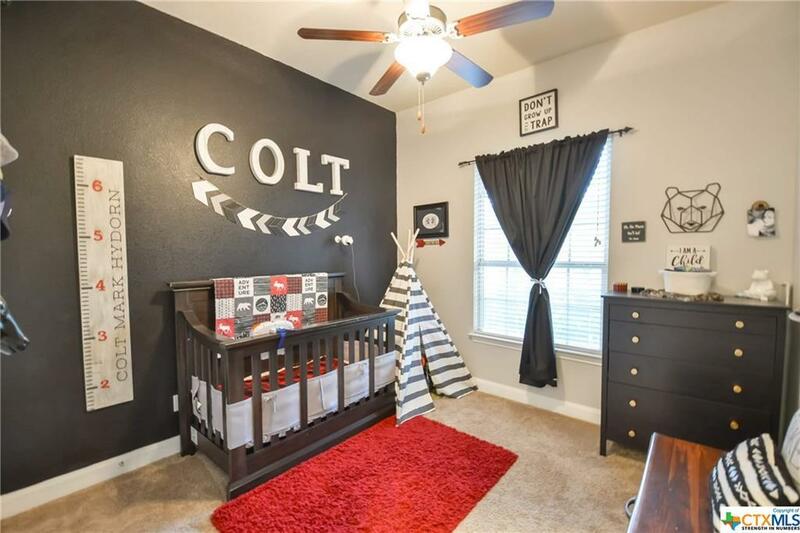 Crown molding throughout home, wood flooring and 18 tile, built in desk/study area. 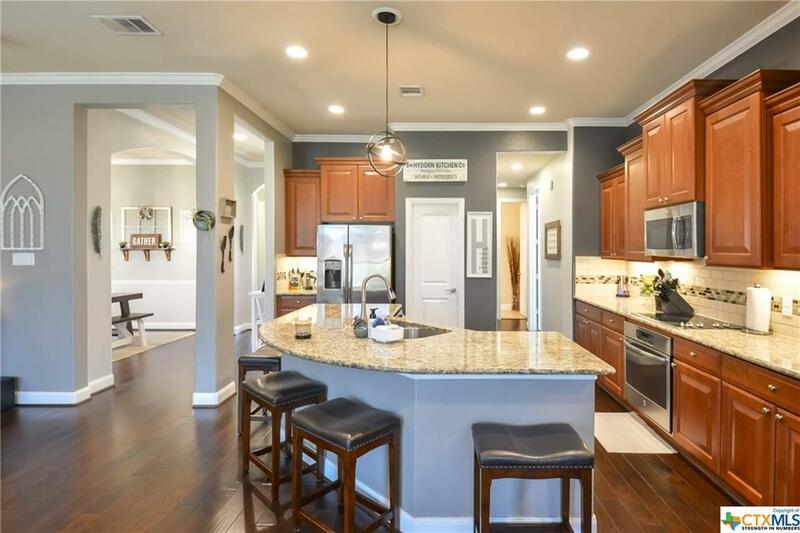 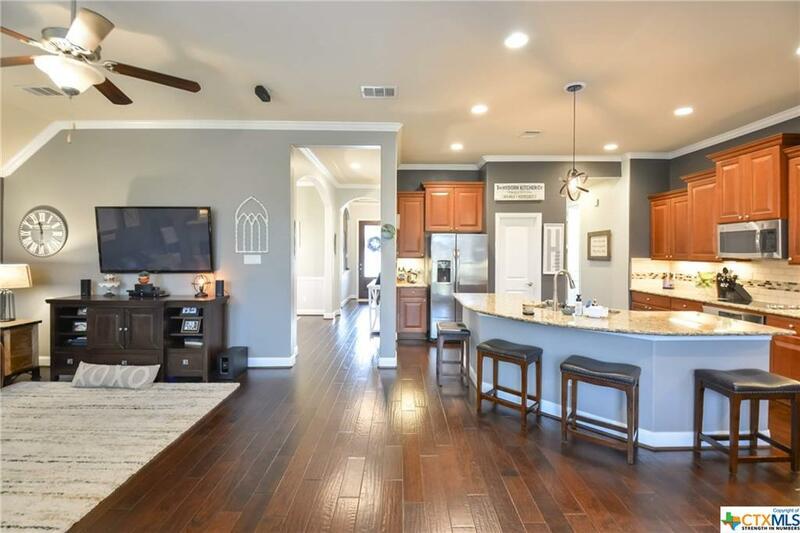 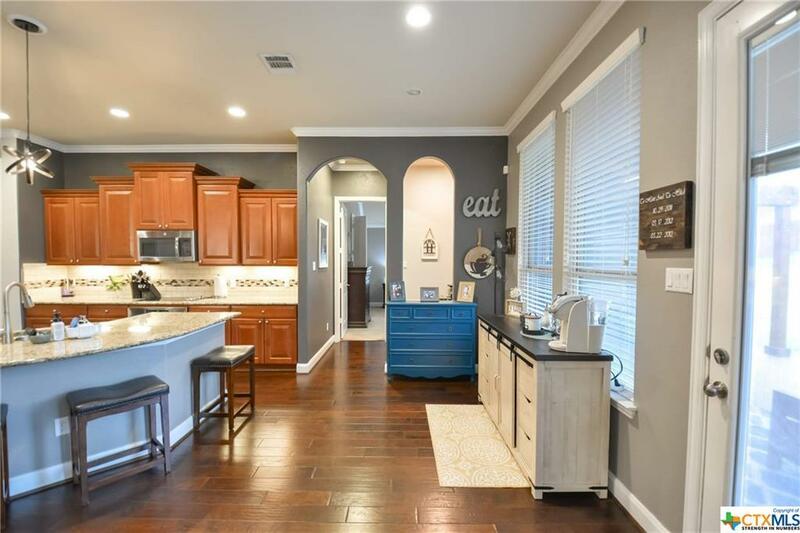 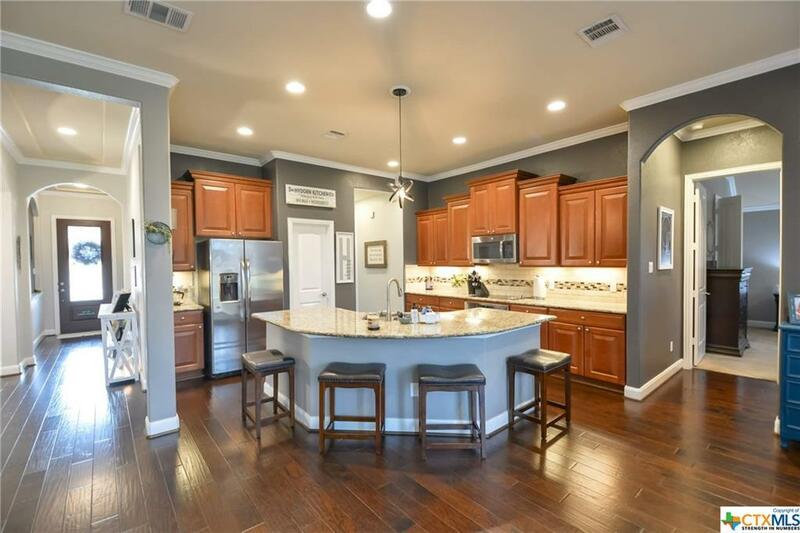 Kitchen boosts 42 cabinets with door hardware, granite counter tops, GE stainless steel appliances, tumbled marble back splash with glass mosaic inserts, large center island with room for bar stools and dining area. 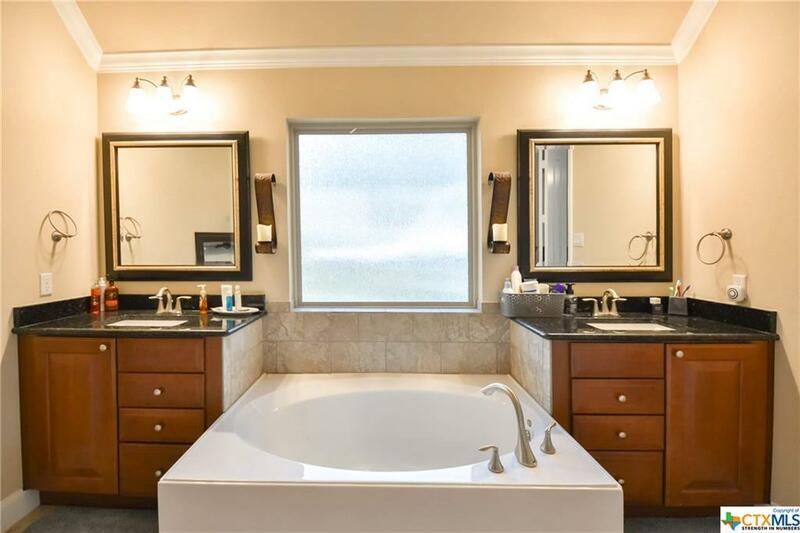 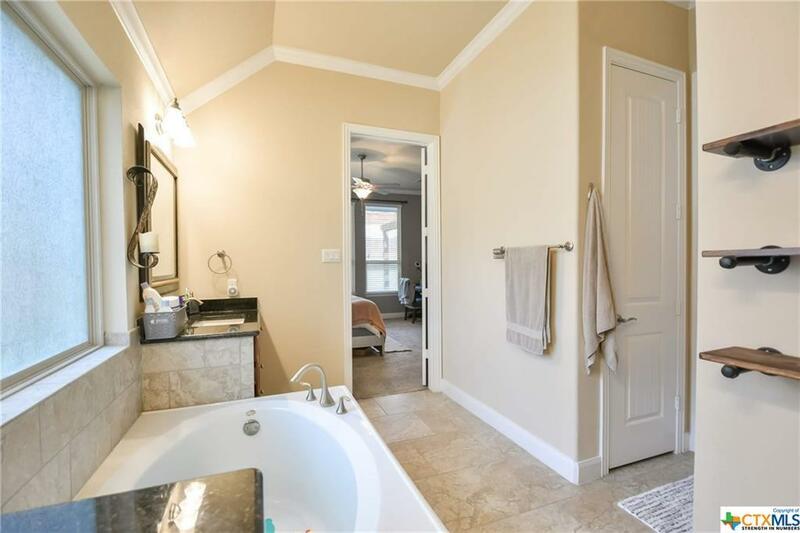 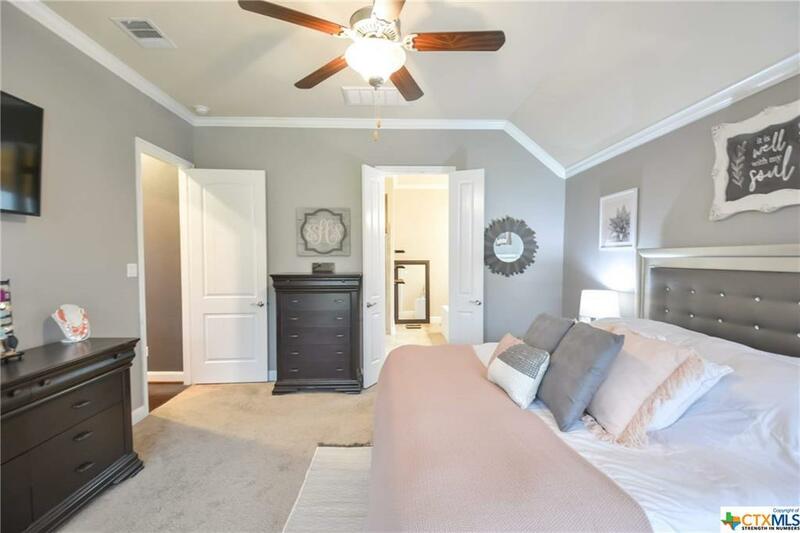 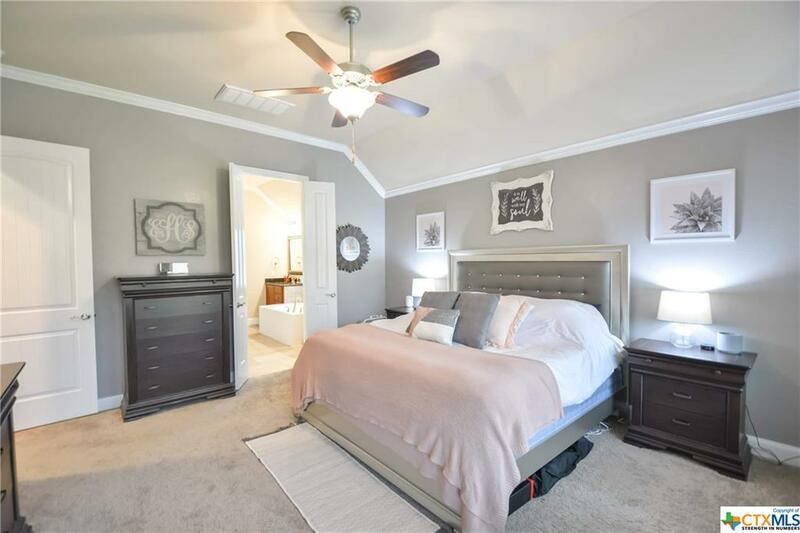 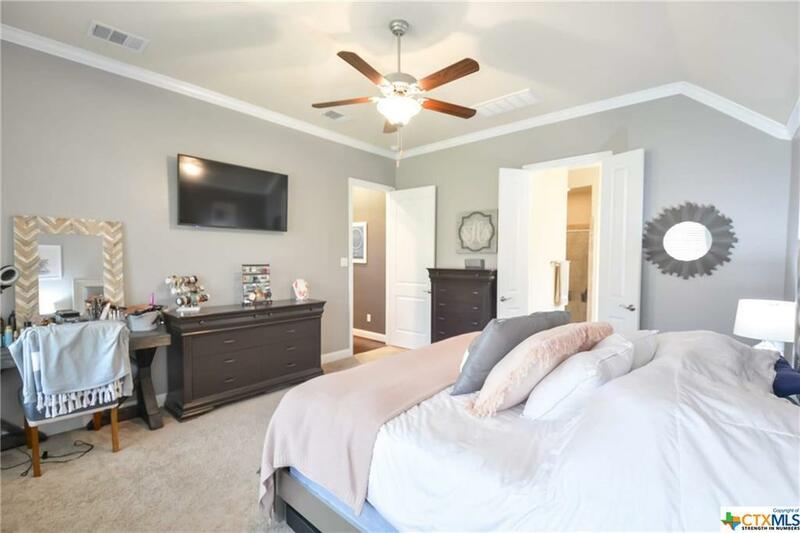 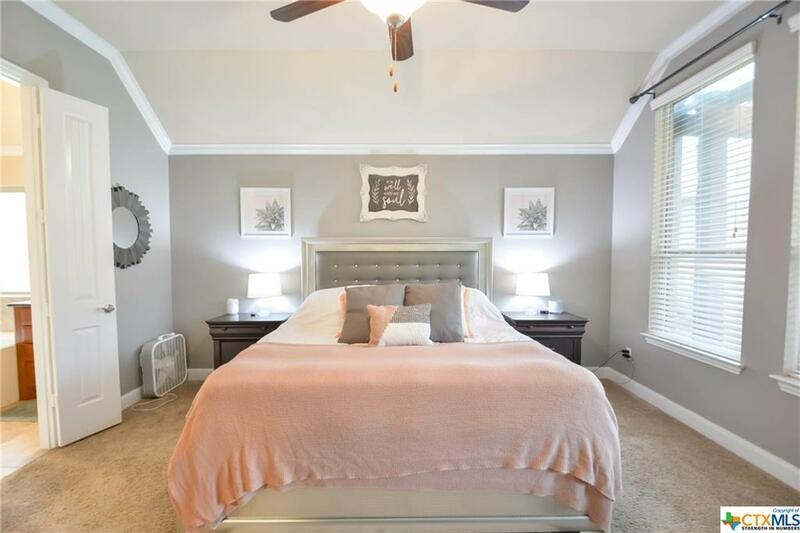 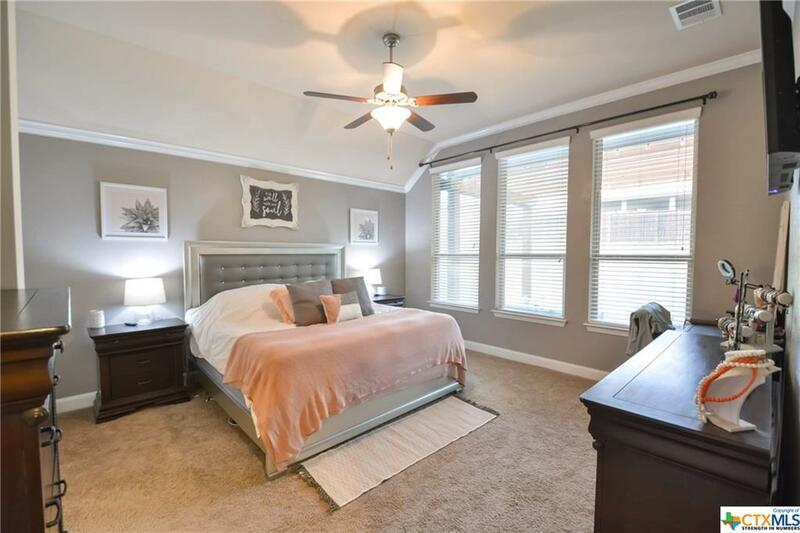 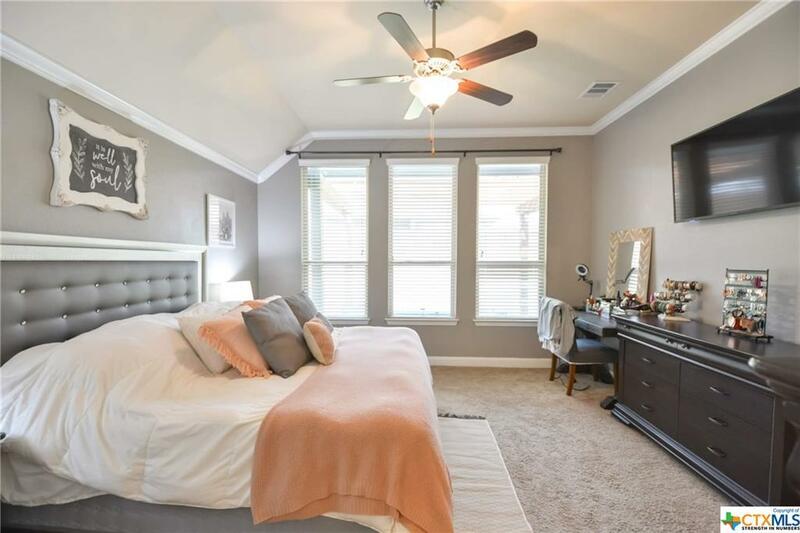 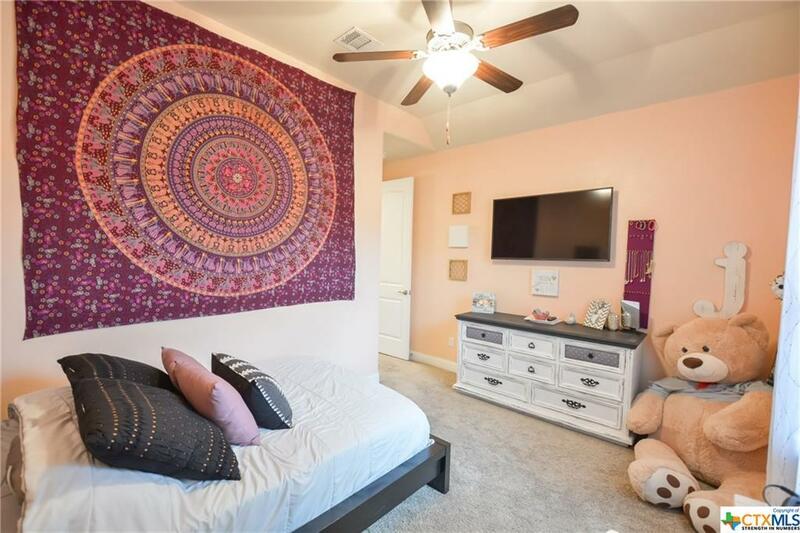 Large master bedroom with upgraded en-suite that has granite counters, separate vanities, garden tub, walk-in shower, & framed mirrors. 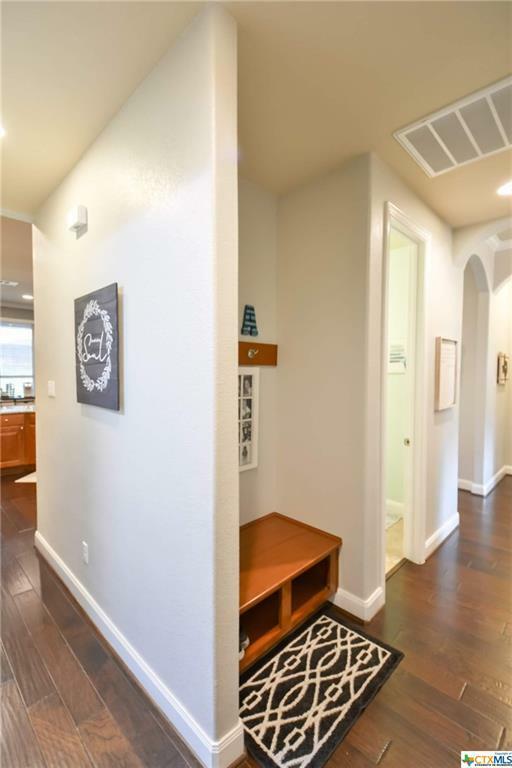 Home has built in seating area for kids book bags and coats, lots of closets throughout. 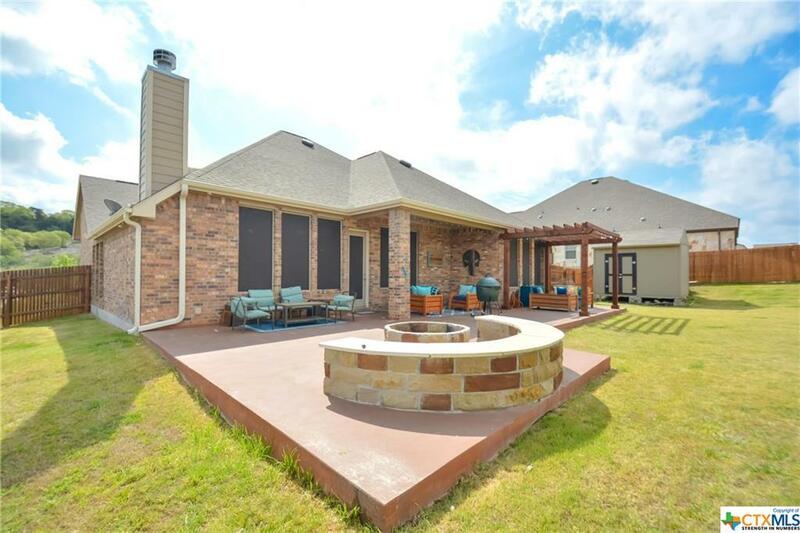 Out back yields a large extended patio that has been added with a fabulous stone fire pit you can sit around and enjoy roasted marshmallows. 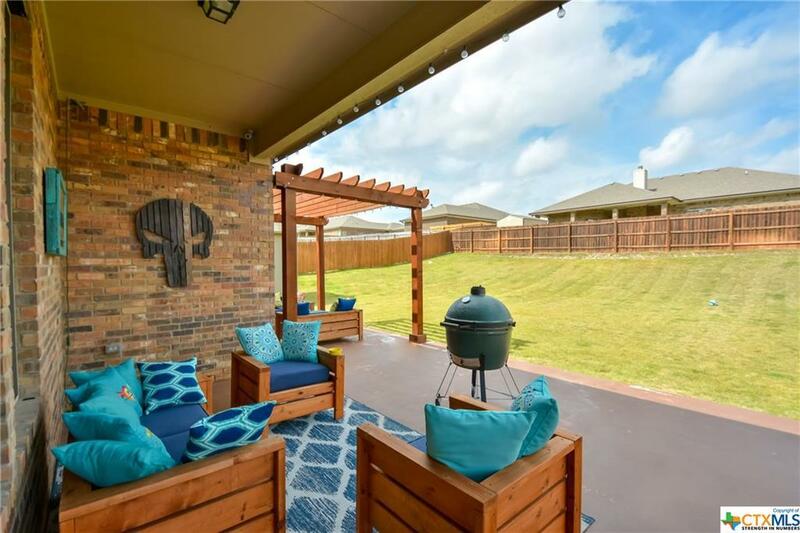 Relaxing under your pergola while entertaining family and friends. 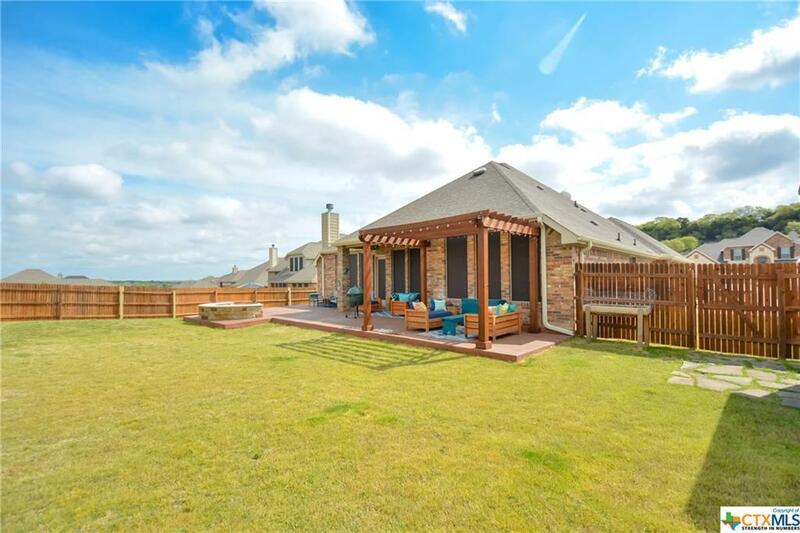 Full sprinkler system & privacy fence. Storage Building 8 x 12 for woodworking.